Sales of the popular chocolate spread Nutella dipped earlier this year in the wake of an announcement by the European Food Standards Authority (EFSA) in May that a core ingredient, palm oil, could pose a higher cancer risk to consumers. In response to the sales lull, Ferrero, the company which owns Nutella, hit back this week by reasserting its claim that using different oil would reduce the quality of the product. The palm oil industry has been under fire over the past twelve months. It is increasingly reported that its cultivation is destroying natural habitats, threatening wildlife and endangering species like orangutangs. The $44 billion industry has also been boycotted by various major supermarket chains, including the Co-Op. According to the EFSA, 0.8 microgrammes per kilo of body weight are a “tolerable” intake of glydicyl fatty acid esters (GE), a substance formed during a particular process in the production of Nutella in which vegetable oils are heated to over 200 degrees centigrade. Whilst the label of a Nutella jar will specify that palm oil is an ingredient, it does not say exactly what percentage of the product it comprises. Still, as the International Business Times reports, 2g of saturated fat, which is mostly comprised of palm oil, is contained in one tablespoon of Nutella. Still, Nutella has made it harder for regulators to detect GEs by adopting different production techniques. Instead of heating the oil to 200 centigrade, it now uses lower temperatures and higher pressure to achieve a similar result. It costs 20% more than the old process and takes longer. Still, Ferrero says the costs are justified by the fact that the process reduces the amount of GEs in the spread to almost untraceable levels. Customers, in any case, ultimately seem unmoved by the turmoil, criticism and potential health risks. Nutella itself has all but recovered from the lull earlier last year. Indeed, sales actually bounced back to overtake pre-May levels in the final quarter of 2016; and globally, sales are rising 5-6% annually. In 2016, Ferrero broadcast a TV ad in which it claimed: "Like all high-quality vegetable oil, our palm oil is safe. It comes from fruits pressed fresh from sustainable sources and manufactured under controlled temperatures". 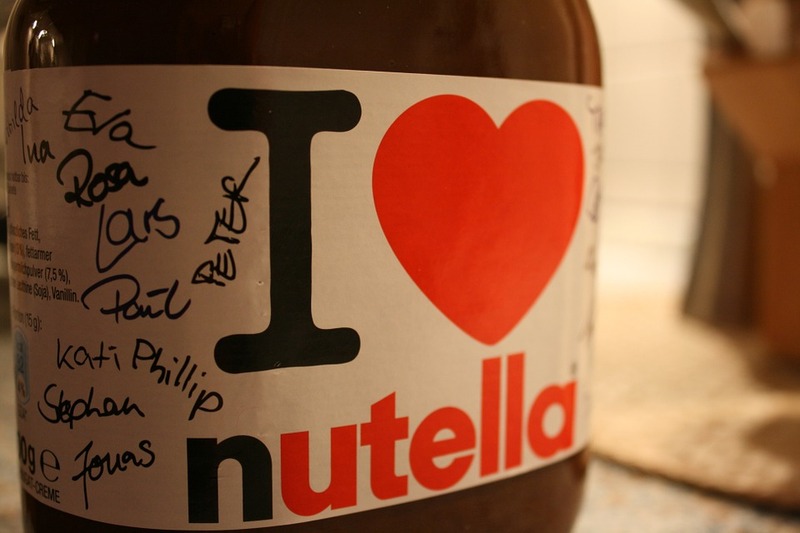 Whatever the truth about palm oil, Nutella seems to have weathered this media storm.